When your name is Liz Ann Oakley, you need to be able to shoot straight. Liz Oakley is an award winning, straight shootin’ filmmaker, writer, producer, and director who tells stories that inspire action. Her first feature-length documentary, Sentencing The Victim, aired on PBS’s Emmy-award winning series Independent Lens and was the driving force that changed South Carolina law. Liz has presented her work to the US Department of Justice and at conferences and festivals across the US and Canada. Her work has aired nationally and internationally and been viewed by people around the world – from government decision makers in China to SporTV fans in Brazil. 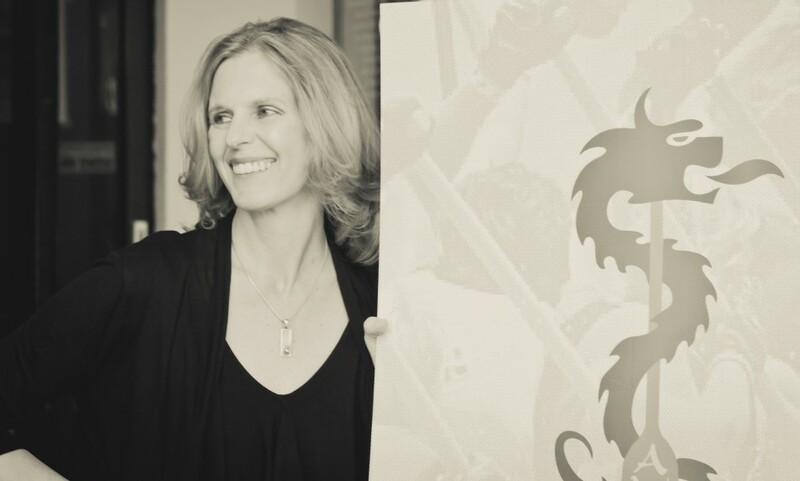 Her projects have won praise – and an array of awards – from Tellys, ADDYs, and Remis to Best Documentary and Audience Choice Awards for her second documentary, Awaken The Dragon. An Oklahoma native, Liz is a Charlestonian at heart – as at-home in cowboy boots as she is in flip flops. Which is not so different from her professional life, where she’s as comfortable in an industrial plant as she is in a Bordeaux vineyard. Really. For Liz, it’s all about people with real stories – and discovering the best way to capture, inspire, and transform the world with them.